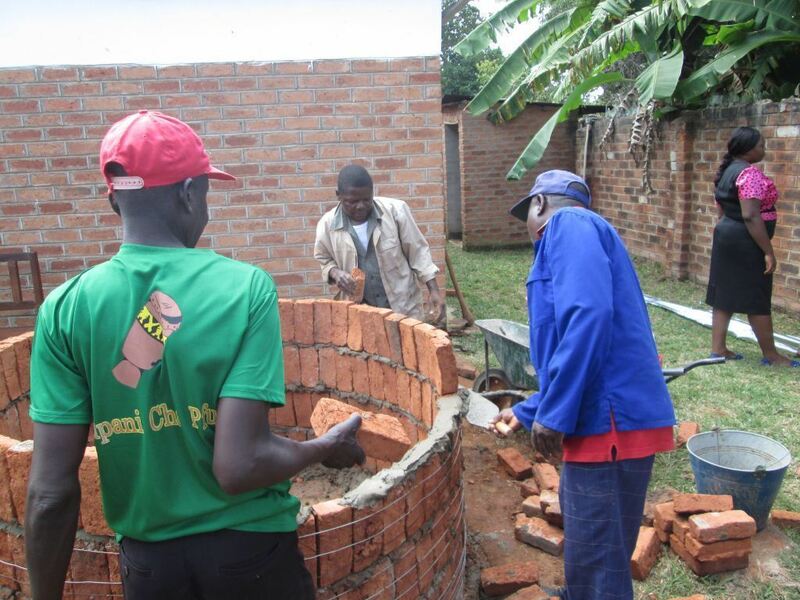 Rainwater tanks, or Wire Cement Tanks are a low-cost technology to store water using baked bricks, galvanized wire and cement. The tank can be constructed in any size from 500 litres to 200 m3. 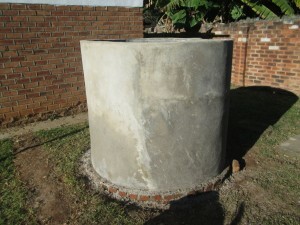 Uses of the tank are to capture rainwater from the roof or to store water pumped up for irrigation. The tank can be combined with a low-cost drip irrigation system to, for example, water the garden to grow vegetables as a source of income. 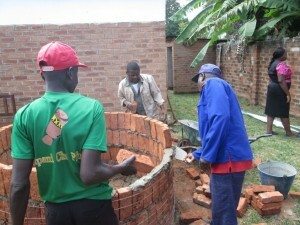 The SMART Centre offers trainings to brick layers in the construction of wire cement tanks.